The cornerstone laying, for the new St. Paul’s Lutheran Church in Botkins on Sunday, was a big day for Lutheranism in Botkins, with people coming from far and wide for the program. During the noon hour some 400 people were served at the dinner prepared for the public, and during the actual cornerstone laying in the afternoon some 2.000 people were in attendance when Rev. H.J. Shuh, of Anna brought the message. Louis Hellmlinger a prominent farmer of Jackson Center, was drowned at the Lewistown reservoir yesterday. He had gone to the reservoir with his four sons to spend the day fishing. Mr. Helmlinger was with a gentlemen from Waynesfield on the water in the immediate vicinity when the drowning took place. With the final touches to be place tonight when the light will be tested after sundown, the softball project at Harmon Field will be complete and in readiness for the opening of the 1940 season tomorrow evening at 8 o’clock. The success of the enterprise which is community sponsored, will depend largely on the cooperation of the local citizens. To finance the lighting program donations and contributions were solicited from local businessmen. Frank Streine, engineer of New Bremen, is a passenger aboard steamship “Washington” which was stopped by a German submarine a few days ago, relatives have been informed. Streine is returning home after spending several months in Germany and Italy as a representative of a Pittsburgh steel company. Phillip William Valentine, son of Mr. and Richard Valentine of Sidney, received his bachelor of science degree in optometry during the recent commencement exercises at Ohio State University. A graduate of Sidney High School in 1959, Valentine was awarded a stadium dormitory scholarship for two years. Valentine plans to open an office in Sidney for the practice of optometry in the near future. Jerry Knoop has not taken this summer off when it comes to bowling high scores. In the Bel-Mar-Trion League Wednesday night, Knoop rolled a big 248 game and finished with a four-game total of 850 to pace the league. What’s in a name? Confusion when considering the future 9-1-1 emergency phone system to be implemented in Shelby County. 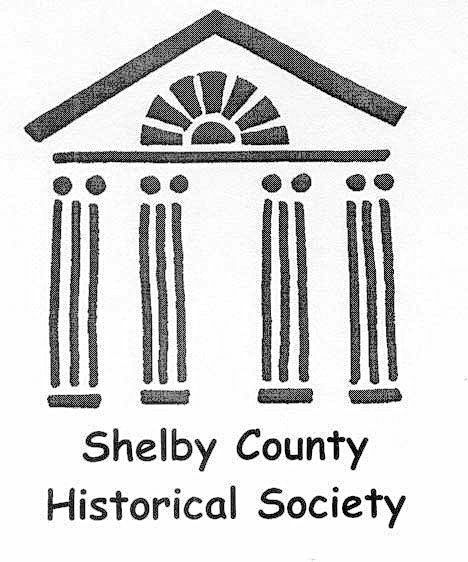 Speaking Friday at the Sidney/Shelby County Chamber of Commerce Legislation Luncheon. Shelby County Commissioner Thomas A. Zimpher said the board is”ready to move” on the implementation of a 9-1-1 system. On Tuesday they will pass an official resolution authorizing the county to get 9-1-1-. The basic enhanced system will be paid for with county funds and could cost $75,000 to $150,000. Recent Sidney High School graduate Pamela Gelhausen has been named the Optimist Club Sidney Teenager of the Year. Miss Gehlhausen is the daughter of Mr. and Mrs. John Gehlausen was selected from the nine teenagers of the month nominated during the year from their respective schools.